Trying out It Cosmetics! I tried a foundation and concealer. A few eyebrow products. An amazing face palette, a lip liner and an eyeliner! Here is what I thought about all of these products. Cc+ Veil Beauty Fluid Foundation! 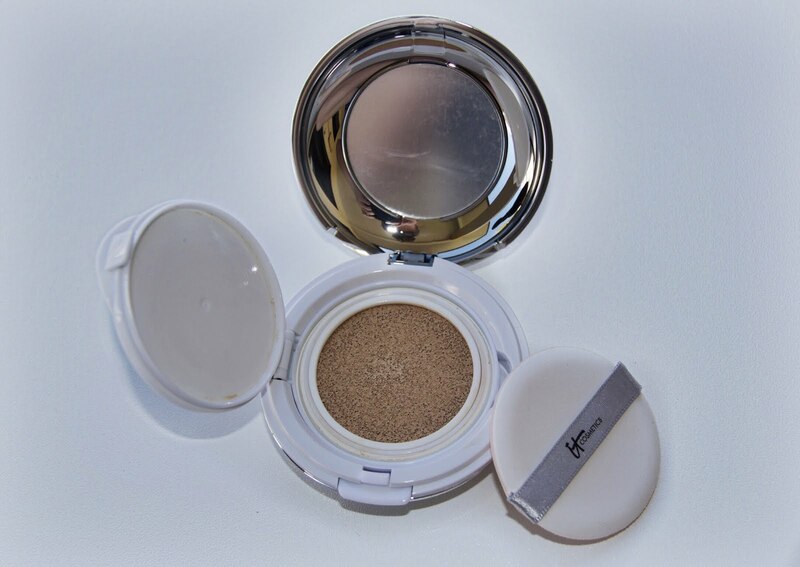 This is a cushion compact foundation in the shade fair. The foundation is SPF 50+. I wasn't sure if I would like this foundation as I haven't liked any other cushion products I've tried out. However, this is an amazing foundation! It has a lovely coverage! Especially for a fair foundation! Usually I have to colour correct to eliminate redness. With this foundation I didn't have to do that! It's fantastic! I will definitely get good use out of this foundation! It lasts all day and doesn't slid around or off. If you have really dry skin I don't think this foundation would be for you as it may cling to some of your dry patches however every other skin type would go amazingly with this product! This foundation is $58 and you can find it here. 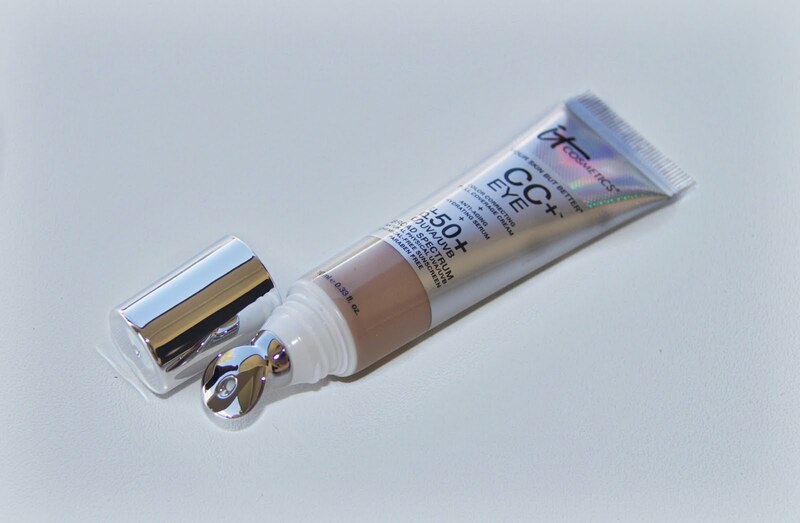 Cc+ Eye Colour Correcting Cream! This concealer has a cold spoon technology tip, that helps reduce under eye puffiness! This is in the shade light. Which is to dark for me to wear under my eyes however I can get away with wearing it on the rest of my face. To test out if it reduced under eye puffiness and tried this on my mum. She said it felt cold and nice however it didn't make a drastic difference in puffiness! It's still an amazing concealer though! This is $44 and can be purchased here! This is my favourite makeup product at the moment! I love it! It contains a highlight, blush and bronzer/contour. The highlighter is a beautiful colour that will suit so many skin tones! 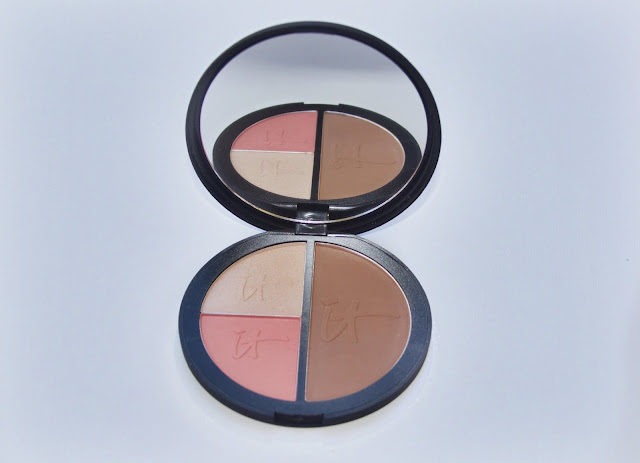 The blush is very pigmented and would also go well with so many skin tones! The bronzer/contour is my favourite thing in the palette! At first I didn't like it because it took a lot of product to get some colour, that ended up being a great thing for my pale skin! The fact that it is buildable is also amazing because it will look good on heaps of people! There is also an huge mirror and the packaging is nice and sturdy! I highly recommend this product! This is $58 and can be found here! I needed a new brow pencil because my last one broke! The only thing I was worried about was the colour! This is in the shade universal grey! It suits my dark blond/light brown hair really nicely! I think it would look amazing on so many people! Hence being called universal grey! The product is amazing! 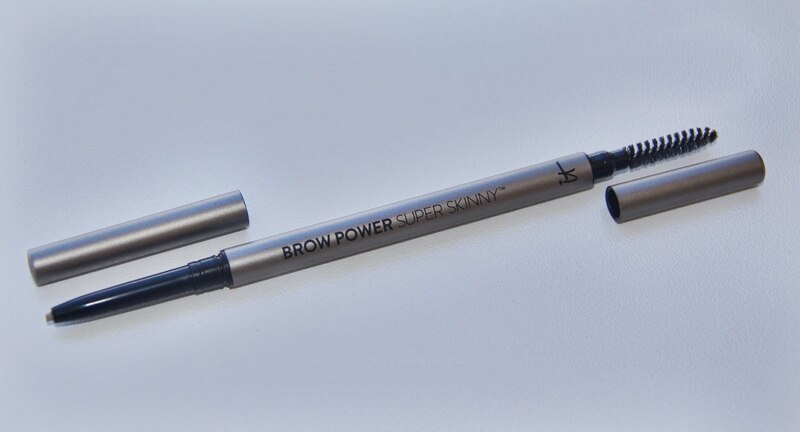 The pencil is hard and skinny, making it so easy to get the product where you want it! On the other end of the pencil there is a spooly brush! This is also amazing and comes in handy! This is $38 and can be found here! 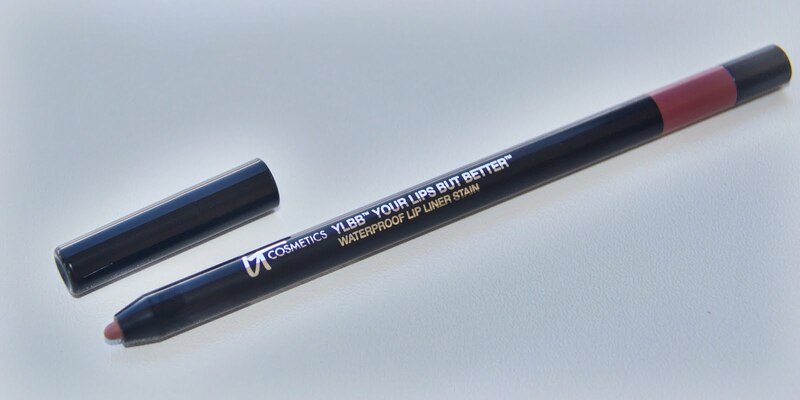 Your Lips But Better Waterproof Lip Liner! I have never really been a fan of lipliners in fact i've only ever tried a few out! I didn't know if I would like this or not! The colour doesn't really look good on me so I don't think I will get a lot of wear out of this however the product is nice! It applies nicely and lasts for a long time!! This is $28 and can be bought here! 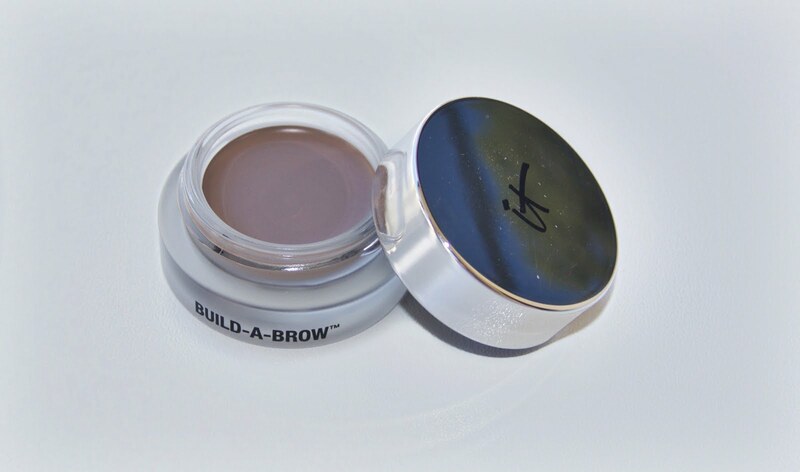 I was super nervous about this product because I haven't used a gel eyebrow product before! This is also in the shade Grey and would go with so many skin tones and hair colours! I really like this product! I don't think I will use it often because my brows are really strong when I do use it! However on the days I want strong brow or want something extra this will be amazing! This is $34 and can be found here! I really didn't think I would like this as it isn't black and I don't use gel eyeliner a lot! However this is such a pretty colour in the shade Silk Taupe and it is so easy to apply! This makes doing winged eyeliner so easy! I am very happy with this eyeliner and I am going to purchase a black shade! 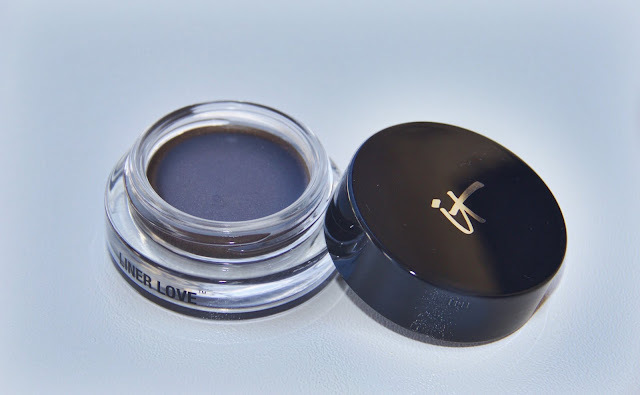 This has a lovely texture and lasts a long time without smudging! This is $38 and can be found here! This is my new favourite brush to apply foundation with! Forever I have been wanting to purchase a Flat Top Buffing Brush and finally I have one! This is an amazing brush, it blends your foundation so quickly and doesn't leave brush streaks. 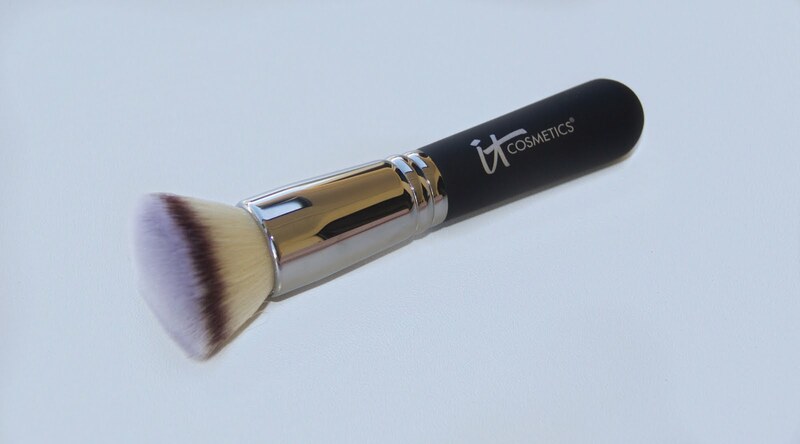 I highly recommend this brush if you are looking for a new foundation brush! This is $68 and can be found here!!! I know it's pricy, it is truly worth the money though! 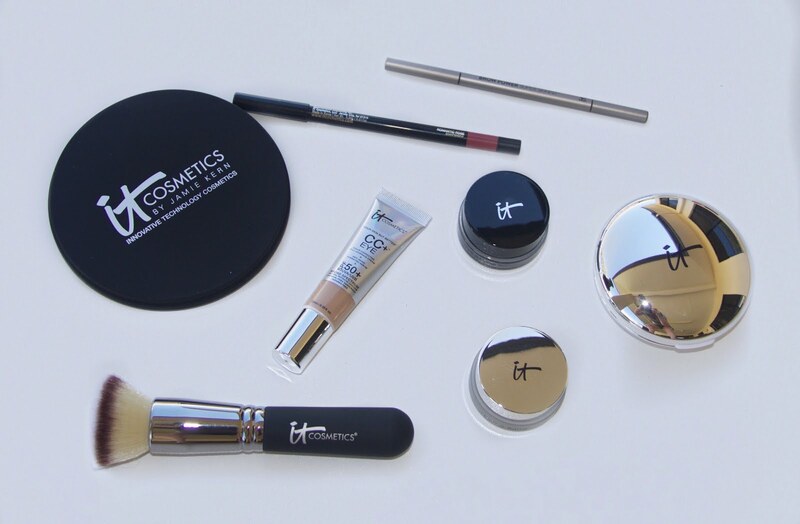 It Cosmetics is a lovely brand. Their products are cruelty free, they don't test on animals! The things I have tried have been amazing and I am definitely going to test some more of their products out! I hope you enjoyed this long post!